We have music stationery: cards, music inspired Christmas cards with music themes. Personalized stationery for any music lover. Music stationery design pens, music design pencils, Music folders and notepads for your music stationery! 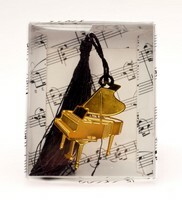 All of our products come with the Music Treasures Co. Guarantee. Purchase Music Stationery with confidence from an established company through our secure online ordering. Buy We have music stationery: cards, music inspired Christmas cards with music themes. Personalized stationery for any music lover. 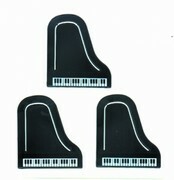 Music stationery design pens, music design pencils, Music folders and notepads for your music stationery!